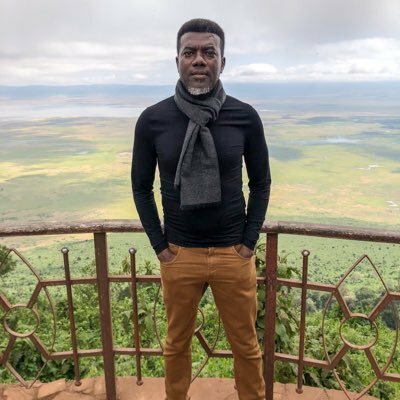 Social media critic and ex-president Goodluck Jonathan’s former aide, Reno Omokri has said that while people should definitely go to church for salvation related matters, they should stop chasing God because of money! There is however a strategy which is to put in the right work, then trust God with your finances by handing it over to Him. This you can do by deliberately letting God come first in your finances. You dedicate resources in forms of tithes, offerings and seed sowing, as God inspires the instructions in you and trust God to bless your faith work. However, Reno Omokri, is of the opinion that laziness is not an excuse to trust God for financial breakthrough by spending all your time in church and not going to work. He took to social media to question the motive behind people seeking financial help in churches while most billionaires don’t go to church. “If people who don’t go to church or mosque are becoming billionaires, why are you still going to church and mosque to pray to God to make you wealthy? There is a difference between salvation and prosperity. You go to God for salvation. You go to work for prosperity,” Omokri said.